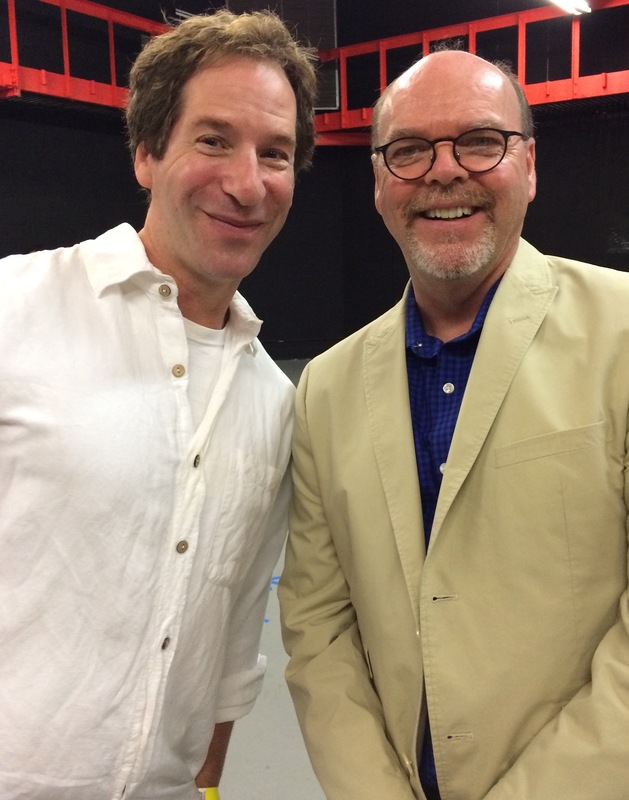 Two funny guys–Dan Zevin and Barry Dougherty, who each read humor essays (Dougherty was also emcee). Published June 7, 2015 at 2231 × 2837 in . Two funny guys — Dan Zevin and Barry Dougherty (LitFest emcee and reader).